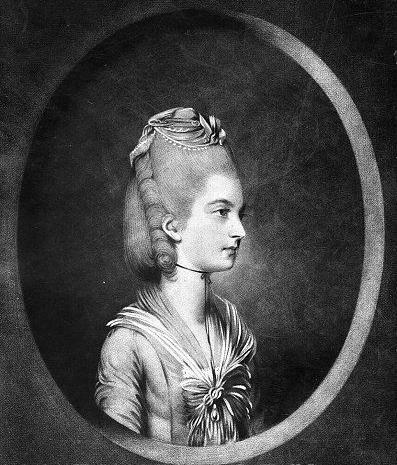 ‘But the woman who had the most influence over the Prince of Wales, Lady Jersey, was equally enthusiastic in her support for Princess Caroline. Lady Jersey had managed to replace Mrs Fitzherbert in the Prince’s bed, but she had not succeeded in replacing her in his heart. Now that good fortune had come to her aid and removed Mrs Fitzherbert from the stage altogether, Lady Jersey was determined to ensure that the next wife should be the least formidable rival; if only half the stories were true, Princess Caroline was certainly that. ‘In June 1794 the Prince wrote a letter breaking off his connection with Maria Fitzherbert. The difficulty and heart-searching with which he composed it suggest that he still loved her and was reluctant to leave her; but writing to the Duke of York he refers to “the various disagreements and misunderstandings” between Maria and himself; and the Duke in reply writes, “I have long been grieved to see how very miserable Mrs. Fitzherbert’s unfortunate temper made you.”This unfortunate temper may well have been roused by the Prince’s friendship with Lady Jersey. 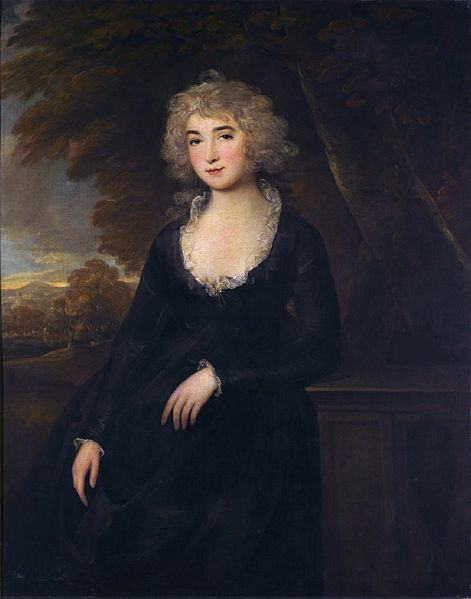 Exquisite, immaculate as a humming bird, Frances, Countess of Jersey, was a grandmother of forty-one, but looked years younger than the matronly Maria, who was only thirty – eight. We hear of Lady Jersey’s “irresistible seduction and fascination”, and from the Queen, whose Lady of the Bedchamber she was, that she was little and bewitching, which from that lady, was high praise. The Queen was inclined to encourage the Prince’s infatuation, in the hope of its bringing the Fitzherbert affair to an end, as, for the time being at least, it did. Mrs. Fitzherbert, stricken to the heart, wrote at the bottom of the Prince’s letter, “Lady Jersey’s influence” and withdrew without a word of protest. She was rewarded with a pension of £ 3, 000 a year for life.